SEOUL, Jan. 28 (Yonhap) -- Kim Kyung-moon, who managed South Korea to a baseball gold medal at the 2008 Olympics, is back with the national team. The Korea Baseball Organization (KBO) on Monday announced Kim as the new full-time skipper for the national team. Kim, 60, is replacing Sun Dong-yol, who stepped down last November in the aftermath of an Asian Games roster controversy. Kim, a well-respected manager with a strong track record, will be charged with sending South Korea to the 2020 Tokyo Olympics, where baseball will make a return to the quadrennial competition after a 12-year absence. Kim had his previous national team stint in 2008, when he guided South Korea to the top of the podium at the Beijing Olympics. 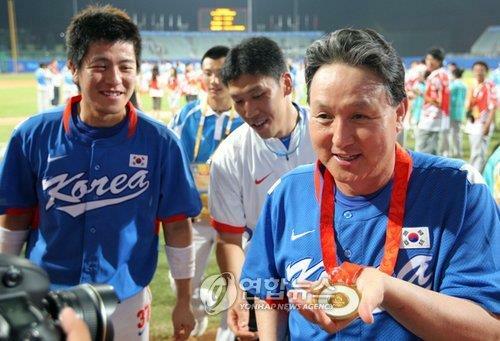 South Korea ran the table by winning all nine games at the tournament, and the unlikely gold medal remains Kim's crowning achievement as manager. "I'll do my best to bring back the thrill and excitement from 11 years ago," Kim said, referring to South Korea's gold medal run in Beijing. "I didn't want to run away from this challenge." Kim became the inaugural manager of the expansion team NC Dinos in 2013 and managed them to four straight postseasons from 2014 to 2017, including the franchise's first Korean Series in 2016. Kim once again finished runner-up that year, and he was fired in June last year when the Dinos staggered to a league-worst 20-39 record. The national team program was in shambles following South Korea's third straight Asian Games gold medal in Jakarta last summer. 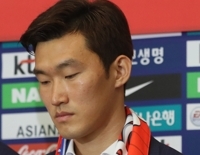 Sun Dong-yol's team wasn't celebrated as a champion, as he and his staff came under fire for selecting players that many critics felt were undeserving. The biggest knock was that Sun, named South Korea's first full-time national baseball skipper in July 2017, had apparently chosen those players to help them receive exemptions from the mandatory military service. All healthy South Korean men must serve around two years in the armed forces, but athletes who win an Asian Games gold medal are granted exemptions. And since South Korea was the overwhelming title favorite in baseball, national team players who hadn't already gotten their exemptions were expected to enjoy the benefit. The public furor against Sun's team reached a boiling point and the ex-manager was even called in to testify at an parliamentary audit in October. He was defiant in the face of criticism and repeatedly said the manager's rights to put together his own roster must be respected. 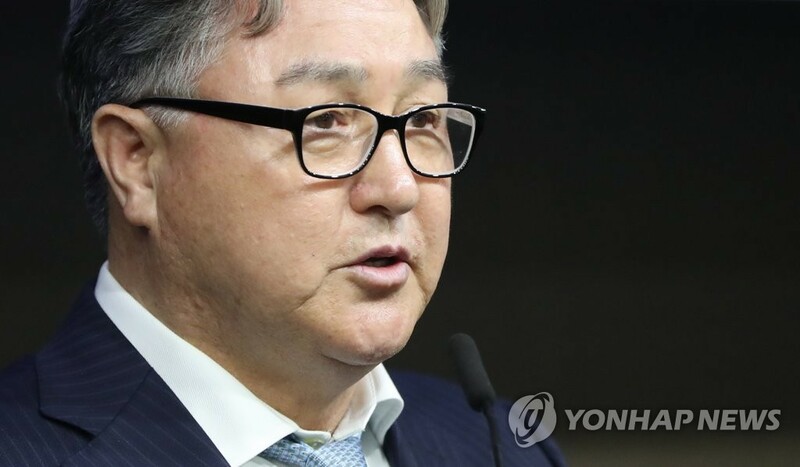 But in a separate parliamentary questioning later the same month, KBO Commissioner Chung Un-chan said he didn't think South Korea needed a full-time baseball manager, essentially throwing Sun under the bus. The comment caused a rift between Chung and Sun, who refused the commissioner's olive branch and stepped down two months after winning the Asian Games gold. When it appointed Sun as the full-time skipper in 2017, the KBO also gave him the right to pick players for international competitions. It was a departure from the past when the KBO's technical committee, usually led by a former KBO club manager, selected players for tournaments. About a month after Sun's resignation, the KBO revived the technical committee and put Kim Si-jin, a longtime pitching coach and manager in the KBO, in charge. 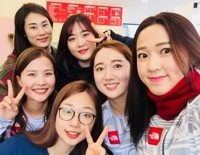 Then earlier in January, Kim selected six members to the committee, including five former KBO players, and they met twice over the past two weeks before settling on Kim Kyung-moon. "The most important criterion for us was to have a manager who could run the team with a strong sense of purpose and philosophy, and who had a clear understanding of the direction we're going," Kim said. "And Kim Kyung-moon fit the description better than any of our candidates. We didn't even need that much time to reach that conclusion." Chung, the KBO commissioner, said Kim Kyung-moon has already done so much for baseball, both as a player and a manager, and the KBO will count on him to step up once again. "He said he will once again dedicate himself to helping the national team and to recapturing the glory from Beijing," Chung said. "We'll give him all the support he'll need to accomplish that." Kim is about seven months removed from his last managerial job, while Cho's last managing job, with the KT Wiz in the KBO, ended in 2016.